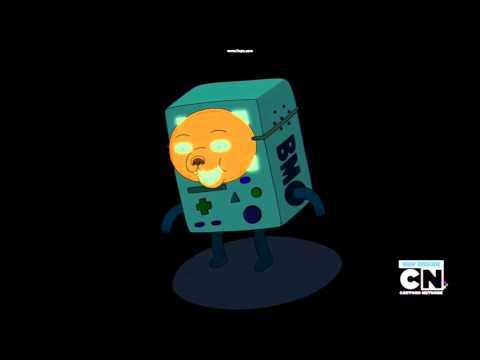 List Rules Vote up the wisest and most profound quotes from Adventure Time. For a "kids' cartoon," Cartoon Network's Adventure Time has some surprisingly deep moments and seriously real life advice. The quotes in the show are often the types of tidbits that everyone, not just kids, should try and live by. 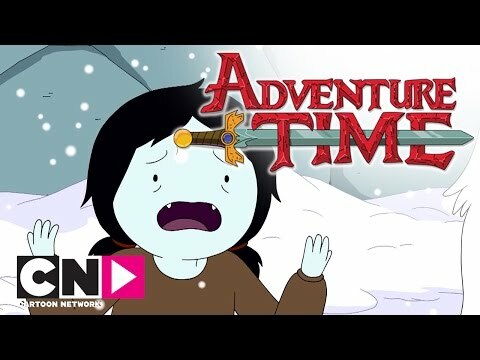 From internal relationship struggles to even questioning the very existence of the universe, Adventure Time touches on some pretty adult topics in a way that really hits home with audiences of all ages. This list compiles some of the most mature and insightful Adventure Time quotes that everyone should try and live by. What can you expect from a cartoon where the main character is an adolescent boy named Finn living his life as the last human in a post-apocalyptic world with help from a shape-shifting dog named Jake? Well, there's tons of intricate and meaningful conversations as Finn grows up and deals with his own relationships and the relationships of others around him, especially considering the Land of Ooo is already a complicated place. Keep reading below and remember to vote up the surprisingly adult Adventure Time quotes. "People get built different. We don't need to figure it out, we just need to respect it." Princess Bubblegum gives some very mature insight on respect and humanity by explaining that even though people may be cut from the same cloth, everyone is different, and another's existence shouldn't be questioned, but simply respected. Even though the other person may be a "wet hot dog around everyone." "Something weird might just be something familiar viewed from a different angle." Marcy's dreams have been weird enough to prevent her from wanting to sleep. Her mom reassures her that there's nothing to be scared of, because without completely knowing what something is, you don't know if that thing is something comfortable and familiar or something truly weird. But dreaming of something familiar isn't so scary, right? Sometimes all a person needs in life is a different perspective. Everybody's gotta start somewhere, and it's easy to get discouraged when things aren't easy. Jake gives some very insightful words about not giving up and keeping yourself motivated. Every professional started off not knowing anything about what they do. Practice is how you get better at things in life. "Sometimes life is scary and dark." 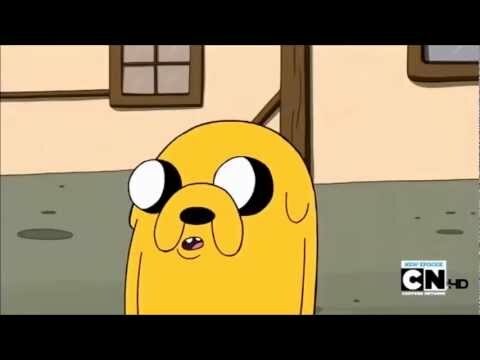 Something terrible might have happened in Candy Kingdom, Jake thinks it might be a practical joke by Finn, which leads BMO to break the news to Jake very delicately. "When bad things happen, I know you want to believe they are a joke, but sometimes life is scary and dark. That is why we must find the light." Not only is this quote literally about finding a light in the darkness, it's a very deep metaphor about real life and sometimes having to accept that thing aren't always fun and games.